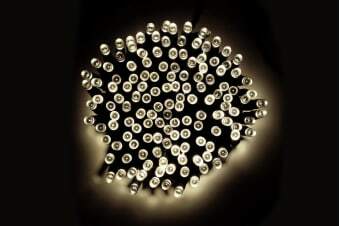 Energy-efficient and environmentally-friendly, these Solar Fairy Lights are a great way to light up your home in the festive season. 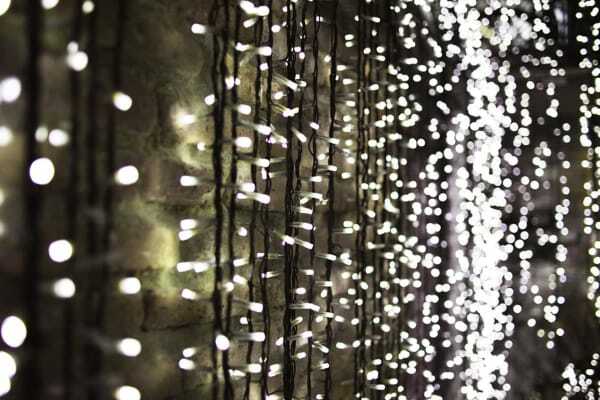 This festive season, get environmentally-friendly and use the Kogan Solar Fairy Lights 200 LED to light up your patio or deck. These energy-efficient lights run for 8 to 12 hours, so you need not worry about the duration of time that you choose to entertain. What’s more, it can be set to set it to either the flashing mode or the steady glow mode as per your liking! These lights are easy to install and just need you to mount it in the sunniest location in the house using the stake or wall mount included in the pack. As soon as the sun’s rays hit the panel, it starts charging and you’ll be assured of a beautifully lit patio when you’re ready to entertain!